Summer is coming to end. However, as the hot days fade, hurricane season draws closer. Everyone is always talking about how to prepare for a hurricane–but it is just as important to take that preparedness and protect the surrounding areas of your home. This includes your fences. During a hurricane, loose objects like lawn decorations, flag poles, or patio furniture can be blown around the yard and can potentially destroy your fence. Before the storm comes, remove the loose objects that aren’t secured to the ground and store them in your home or garage until the storm calms. 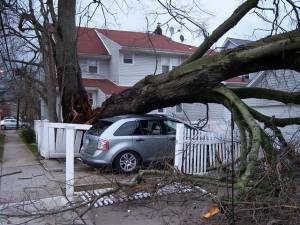 Surrounding trees and branches could easily fall and crash a fence during a big storm. Sturdy, long poles and burlap could create a simple, yet useful, windbreaker for your trees–ultimately protecting your fence. Otherwise, it is important to regularly prune the trees in your yard to ensure extra branches will not catch wind. Has your current fence seen its better days? 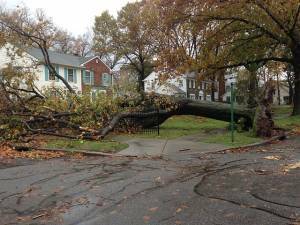 Older fences could be rotted and unstable–allowing heavy gusts of wind to rip them from the ground. Before the storm comes, perform extra maintenance to your fences. Check for damaged areas that are in-need of repair or remove any parts that could easily fly off and damage your home. If you need a new fence for the stormy season, call Texas Fence & Iron Co. today! 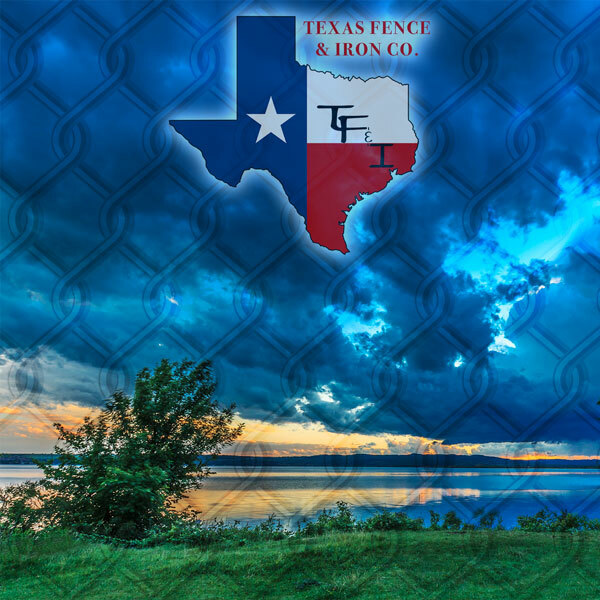 With over 25 years of experience, Texas Fence & Iron is dedicated to designing, building, and installing stable, custom fences for both residential and commercial clients. Our professional, highly-skilled workers know the importance of preparing for hurricane season–especially preparing your fences. Let the experts at Texas Fence & Iron offer you a worry-free hurricane season! Contact us today to learn more about our variety of high-quality fencing options.